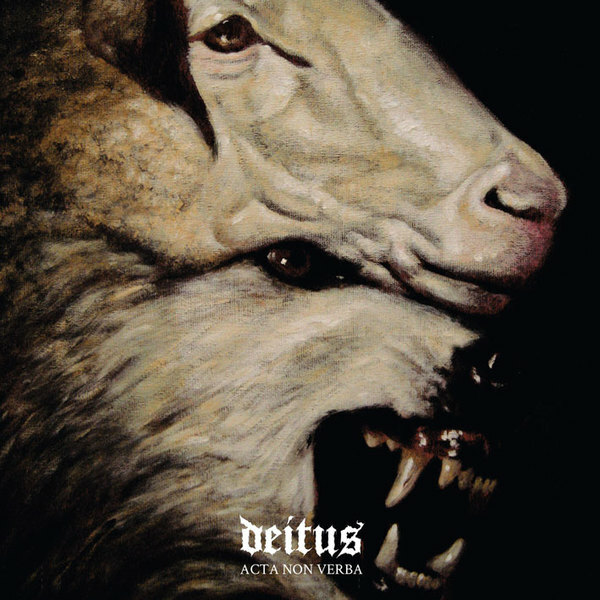 The debut album from Deitus, Acta Non Verba is the knife in the back of man and represents a path of utter devotion. It is a monument to the murder of the ego; an odious hymn to liberation. Includes digital only hidden track. Cassette - Limited Edition Pro Tape with J Card.